South on 25 R on Church St R Showalter R on Cathy Ct.
Gorgeous & Remarkable 3 Bedroom Home in Walton! This Home Has Been Lovingly Maintained & Well Updated by Owner. New HVAC (only 6 months old), Roof (2 years old), Upgraded Laminated Flooring, Large Kitchen with Ceramic Floors, 1st Floor Ceramic Laundry, Ceramic Full Bath, Amazing No Steps Living Here! The Spacious Yard is Both Fenced and Private! Great Deck for Entertaining and Outdoor Enjoyment! 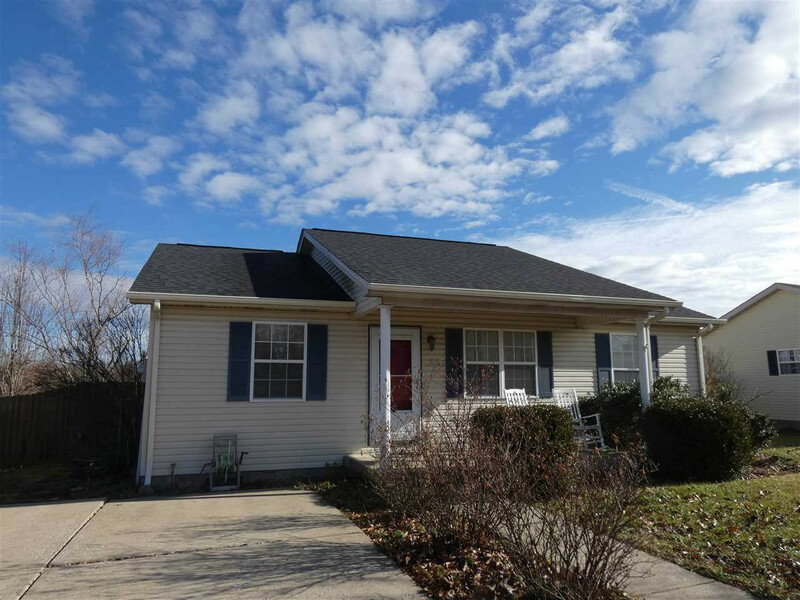 This home is in an Easy Location that is USDA eligible as well. A MUST SEE OPTION! Call Today for Your Own Private Showing! All Appliances Stay. Immediate Occupancy Available.